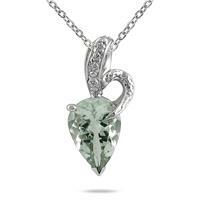 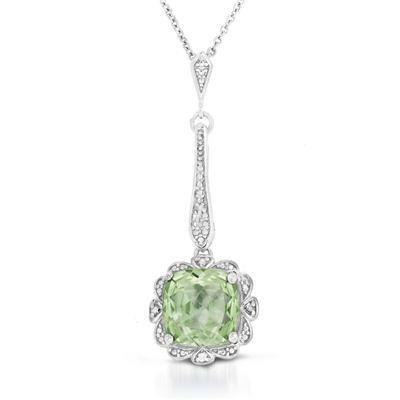 A beautiful cushion cut green amethyst and genuine white diamond pendant crafted in solid .925 sterling silver. 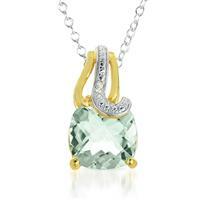 5 radiant white diamonds weigh a total of 0.02 carats, color J-K-L, clarity I2-I3. 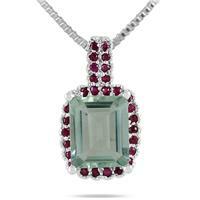 A brilliant royal , estate styled pendant made with the highest quality material and top of the line workmanship. 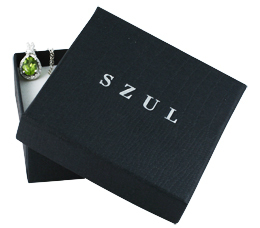 A perfect pendant for formal and casual wear.